NOTE: Our classes do fill up, so signing up quickly and paying in full ahead of time will guarantee you a spot. This is our most-requested class, and Susan is the perfect teacher for this technique. 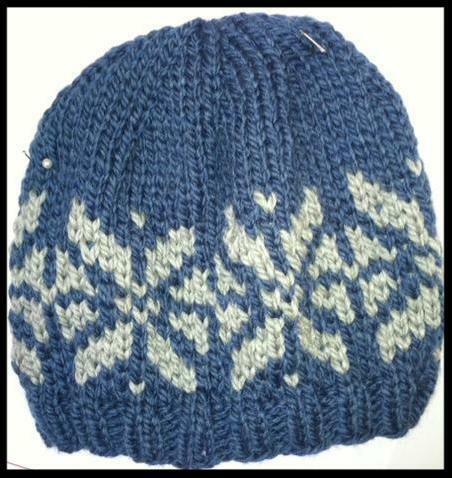 Learn how to knit fair isle without the floats on the wrong side! Plus you get the bonus of yarn management as a natural consequence! 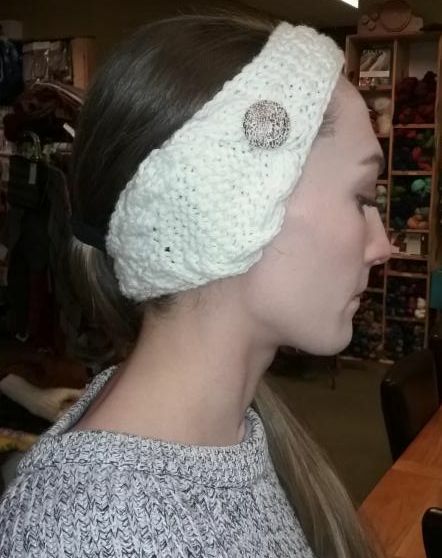 The Ear Warmer Headband class is a great opportunity to learn some new techniques if you have just mastered the basic knitting skills. In this class, you will learn 2 kinds of increases, how to work crossed stitches, basic cables, and an Icord edging – all while making this quick and adorable head band! Our class lineup is always changing so keep an eye out on our website, newsletter and in store. If you don't see a class you would like feel free to email and make a suggestion. We also offer 1 on 1 lessons if there is something specific you want to learn. To hear the latest news about teachers and classes, join our e-mail newsletter.